CNN anchor Jake Tapper, who of late has been on a tour of the left-wing Late Night shows, capped off his arrival as a celebrity Friday with an appearance at South By Southwest (SXSW). 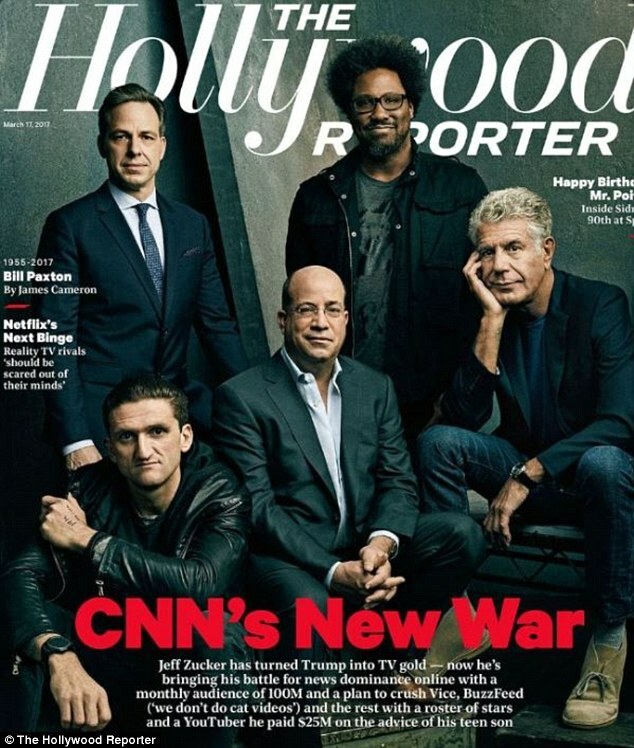 Just days after appearing on the cover of The Hollywood Reporter (Tapper identifies as a Serious Journalist), he sat down for an interview at the Austin, Texas, film festival, where, among other things, he proved that the six-month-old RussiaGate "scandal" is nothing more than a steaming pile of Fake News. 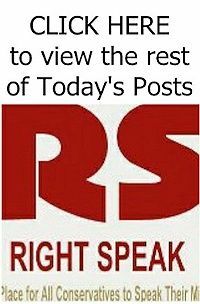 As I've been pointing out all week, this RussiaGate non-scandal -- or the national media's attempt to smear President Trump as a Russian sleeper agent; or smear Trump's campaign as having something to do with WikiLeaks; or smear anyone associated with Trump as being guilty of some kind of improper contact with the Russians -- is a big, fat joke. Keep in mind that a mere two days into the Watergate scandal, two reporters and one anonymous source had already connected the break-in directly to the Nixon campaign. Six months into Watergate, two Nixon campaign officials had already been indicted, tried and convicted. We are now six months into RussiaGate, and all our media's got is EXACTLY NOTHING.